Come and enjoy a festive day out at our European Christmas fair. Seasonal fun for the whole family, with food, drink and special activities for the children, including the chance to meet Father Christmas in his winter wonderland. Please note that the details of locations/exact timings remain subject to change. We will be running an atmospheric Christmas craft market in in the chapel, selling a range of beautiful gifts and handmade crafts. Stalls are available on a first come, first served basis. The price is £15/25 (for one/two tables) plus a craft donation to our raffle. We offer a reduced rate to any students wishing to sell their creations. If you would like to book a stall please complete our form. Contact craftmarket@europa-pta.org for more information. A chance to have a clear out at home and a great opportunity to find some good quality toys, books and games at bargain prices. The price is £5 per table plus a cake donation for the cake stall. If you would like to book a stall please complete our form. ​Contact fleamarket@europa-pta.org for more information. Lots of festive food and drink will be on sale in the canteen throughout the day, including hot chocolate and cakes plus a wide range of delicious home cooked mains for lunch. 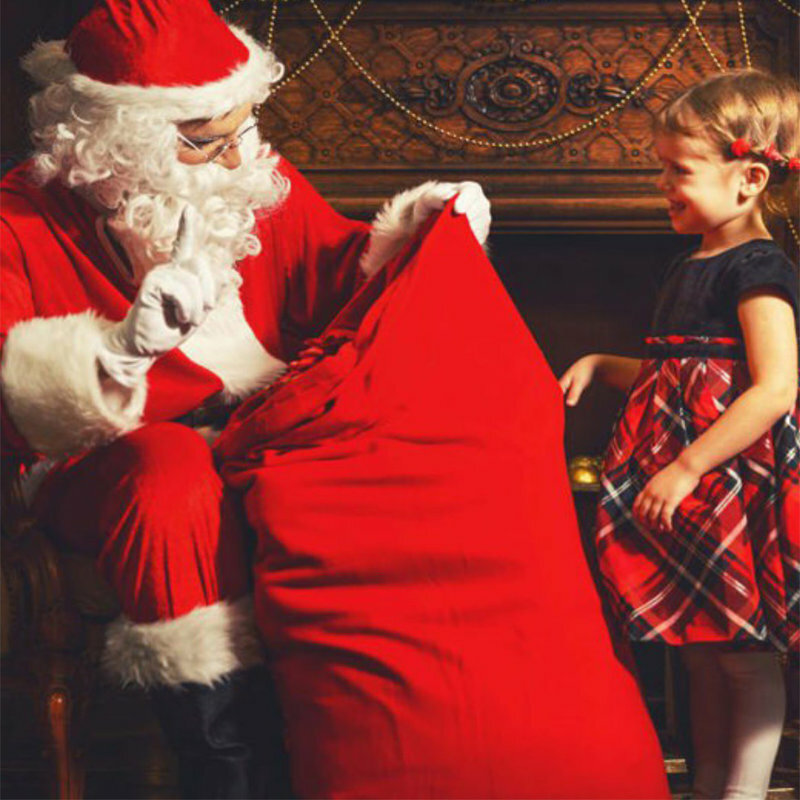 Sign up in advance to meet Father Christmas in his magical grotto. Spaces are limited - the sign-up form will be circulated with the Primary Newsletter. Slots will be every 30 minutes throughout the fair. £5 per child, third child in a family goes free (payment to be made in advance where possible). Magic Bob will be performing again this year, with three 40 minute shows at 10.30 am, 11.30 am and 12.30 pm. Tickets are £5 for children and £3 for adults (payment to be made in advance where possible) - the sign-up form will be circulated with the Primary Newsletter. Back by popular demand! Every class has the opportunity to run their own stall and make some money. Stalls will be set up along the path from the Drama Studio to the Chapel from 9 am in the morning on a first come, first served basis. There is a charge of £5 per stall, plus a cake donation for the cake stall. Please let us know if you are planning to run a stall, what you will be selling and how many tables you need - please complete the Google form (link will be circulated by email). Note that you will need to provide your own gazebo/shelter. 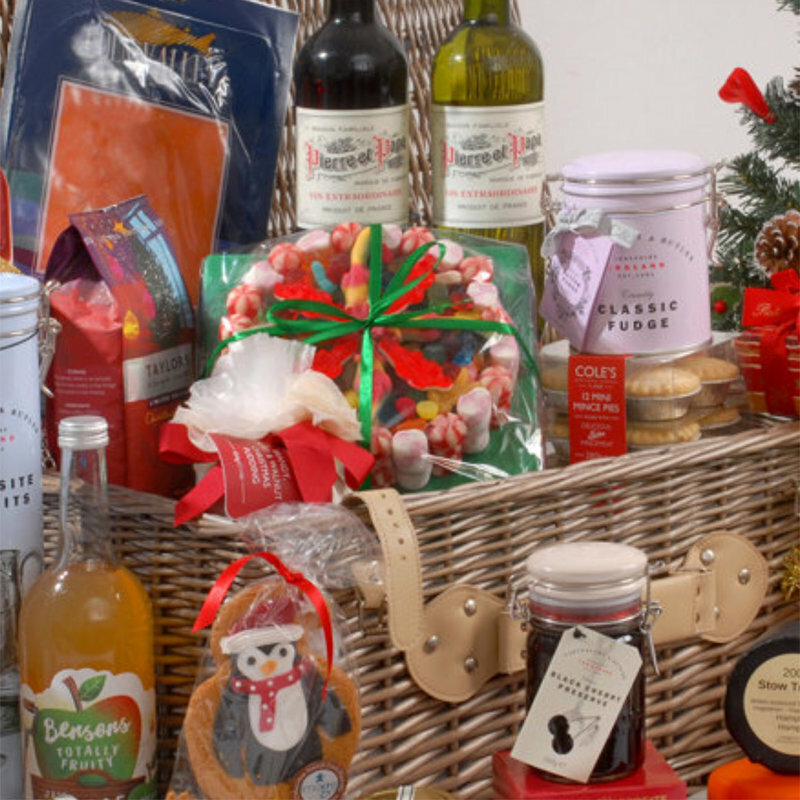 Amazing prizes to be won, including hampers donated by each class. Tickets will be on sale on the day of the fair at various locations throughout the school. The raffle will be drawn at the end of the fair. The Christmas Fair is an annual event, falling on a Saturday at the beginning of December.